New year is the time to leave the demons of the past and look forward to begin the new year with new spirit and enrich the soul with positive vibration and new thoughts. The new year day is different for every sect of people. We here create the unique and most popular set of new year greetings, wishes and quotes representing various culture, religion and country. The page lists the huge classic collection of different new year wishes, greetings and quotes. 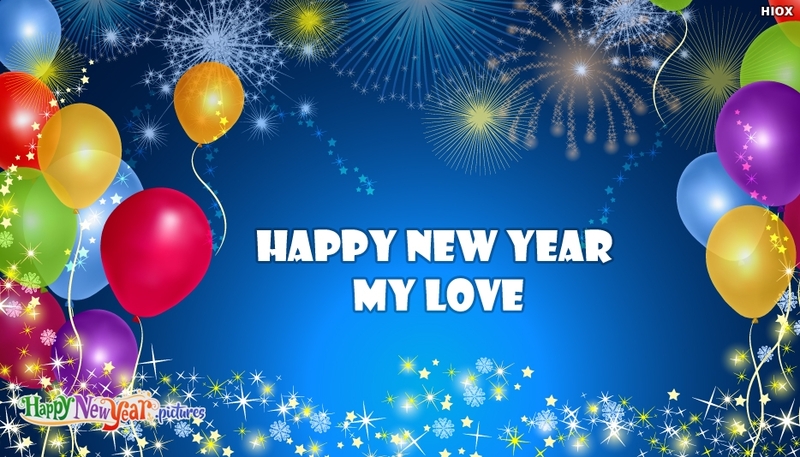 You can download this new year greeting picture for free and share it with your beloved persons.